Choosing to stay in camping in Cecina is simple, the choice is wide and all offer a great welcome. 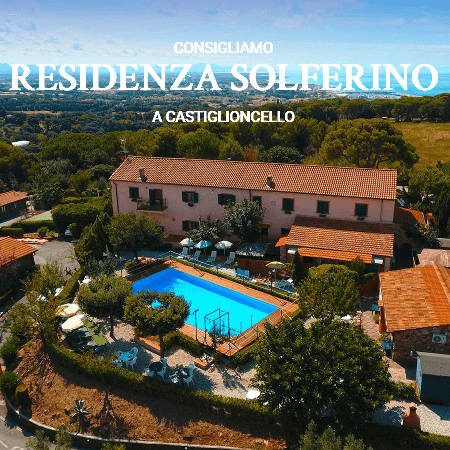 Why choose this site for holidays in camping in Cecina? Because compared to all other portals, we do not sell reservations, but we put you in direct contact with camping, in this way you do not need a credit card and as camping will not pay commissions on your holiday, you will always get the best price possible. 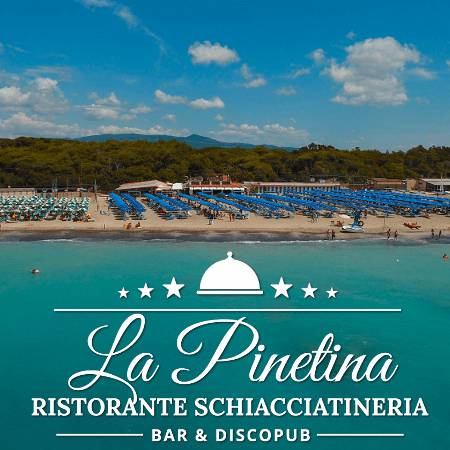 The Camp Site is located in a beautiful area,completely surrounded by typical mediterranian vegetation, and only few minutes walk from the "Tirreno sea" and its suggestive beaches.